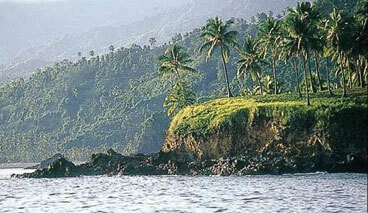 The island of Anjouan is located as a part of the Comoros Islands. It is a small licensing jurisdiction very remote and far from the primary international online casino gaming industry, which mostly operates out of the European Economic Area.Anjouan has offered online casino licensing to the global industry since 2005 when the government passed the Offshore Finance Authority Act. This Act allows the Anjouan government an internal infrastructure to support and fully license a select number of online casinos and internet betting companies. The Anjouan Offshore Finance Authority appointed Anjouan Corporate Services Ltd.to promote Anjouanas an offshore tax haven and online gaming jurisdiction. According to Anjouan Corporate Services, the Betting and Gaming Act 2005 regulates internet betting and establishes a Gaming Board to assess each application. Although Anjouan Corporate Services requires a fee for a due diligence procedure, the Gaming Board decides whether an applicant is fit to run a betting operation from a series of certificates produced by the applicant himself, including a certificate of good standing and a certificate of morality.